In the same way that America is not New York City or Portland or Anchorage or a cornfield in Iowa, but a mosaic of all of those places and more, Morocco is not just the camels and palm trees you might see on TV or in tourism ads. It is not just the narrow, winding, walled paths through old medinas, or the fruit and vegetable markets lining city sidewalks, or the farmers selling live chickens in noisy souks. 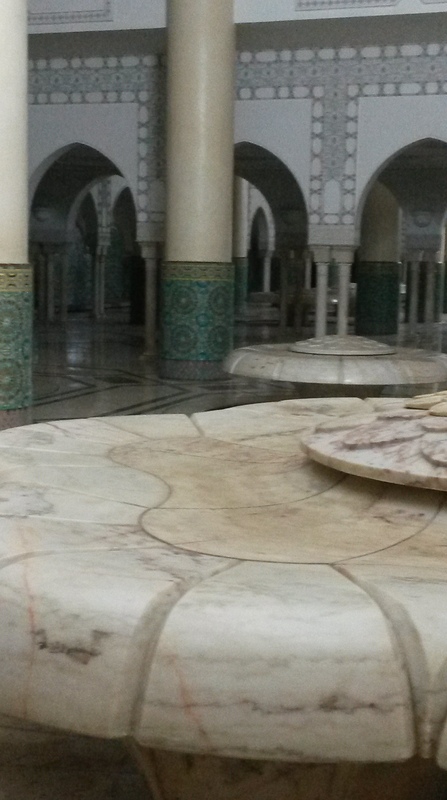 It is not just touristy beaches or remote mountain villages or the wide streets and crowded cafés of Rabat’s Agdal district. There are many Moroccos. One of those many Moroccos is Casablanca’s three-story “Morocco Mall,” the biggest mall in Africa. 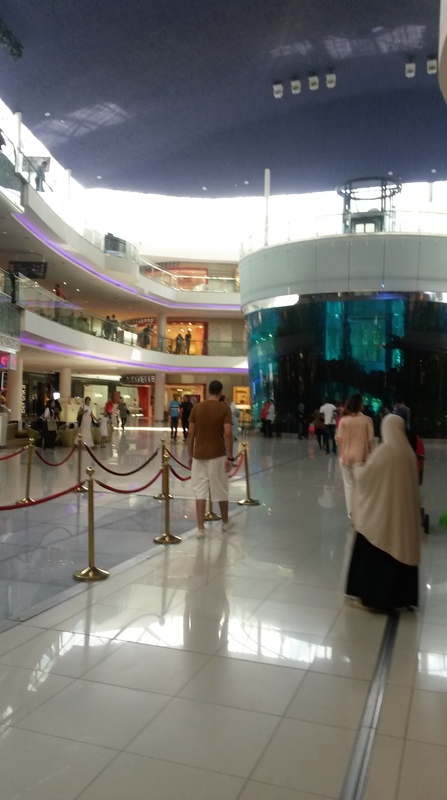 Morocco Mall houses American and European clothing stores from H&M to high end designers, two of the three Starbucks in the country, and even an aquarium. Shoppers wear everything from long skirts and hijabs to skinny jeans and sleeveless tops. If there’s anything I’ve picked up on in these past three weeks, it’s that Morocco has many faces and I am looking forward to discovering more of them. 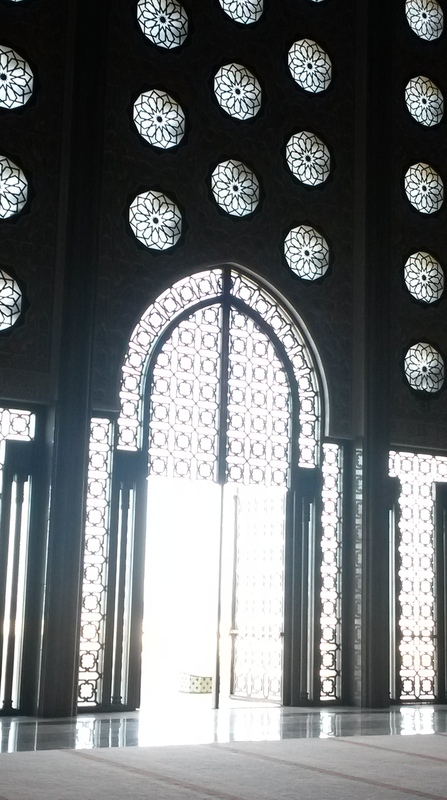 Five years ago, I flew into Casablanca for the first time. I was a college junior with a couple hundred dollars in my bank account and a week’s worth of clothing in a backpack. Walking out of the airport at 11 PM, I was immediately swarmed by cab drivers, but I shook them off and picked out the one driver who hadn’t tried to push his cab on me. I gave him the name of my cheapskate, off-the-beaten-path hotel. It took him half an hour to find it, driving in circles around Casa while I sat in the seat-belt-less back seat and experienced some of the most harrowing u-turns of my life. He left the cab twice to ask for directions, but he got me there eventually and charged me two or three dollars. If he’d ripped me off, I didn’t care. I woke up in the middle of the night to the whole building shaking from an earthquake, but my ancient hotel survived and I was on a train to Marrakech the next day. It was – as Humphrey Bogart put it – the beginning of a beautiful friendship. I knew I’d be back. Casa is not my favorite place in Morocco. If you’ve never been there, it’s probably not what you imagine. Casa is big and sprawling and grey and noisy and industrial. To me, Casa is a doorway to the rest of Morocco. But it is also Morocco’s biggest city and an important seaport and economic center, and its gritty urbanness can grow on you. We went to Casa for a day, mostly to visit Dar America, a library and cultural center run by the American consulate. 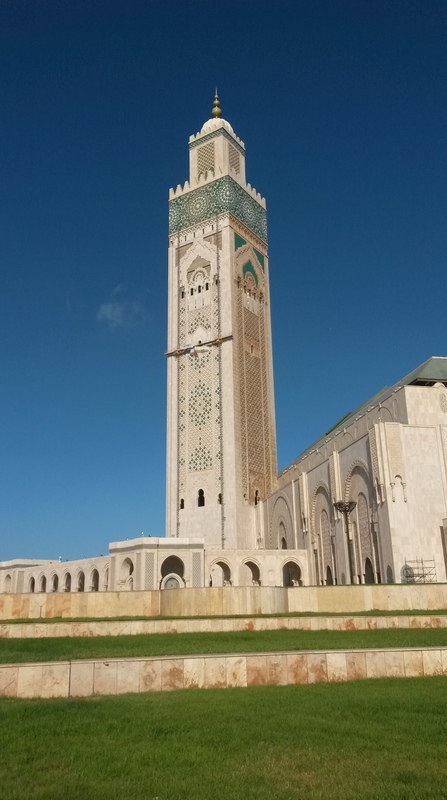 We also got to see Hassan II Mosque, one of the biggest mosques in the world– pictures below. 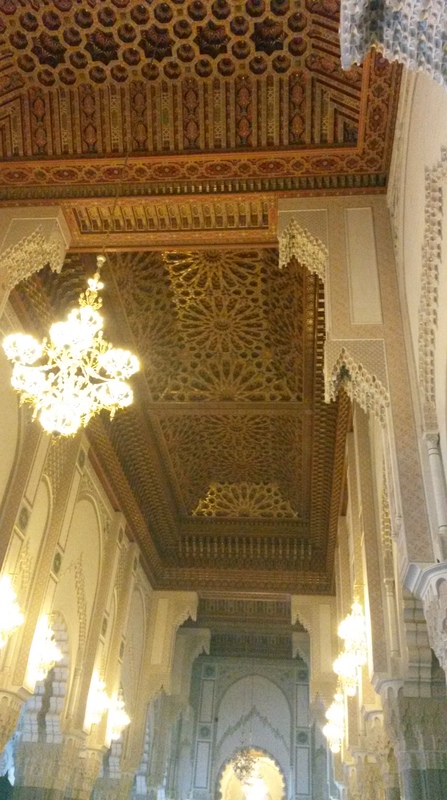 This ornate ceiling can actually slide open. 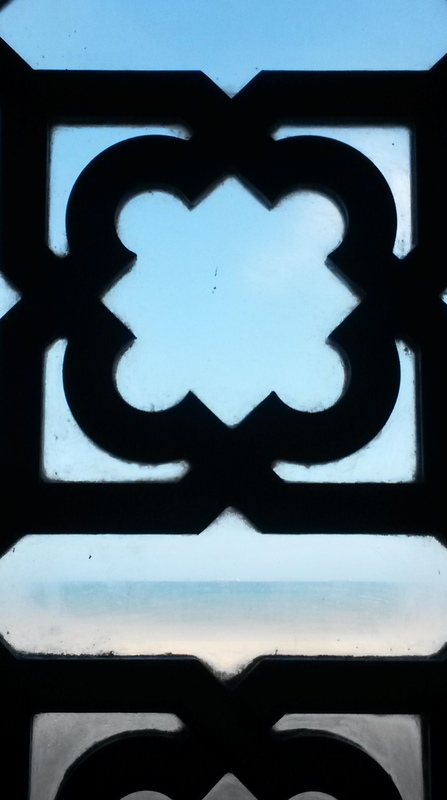 Window looking out at the Atlantic Ocean.